The current exhibitions at the Helmut Newton Foundation have been extended by popular demand, and will now be open until 17th May 2017. Launched for A/W 16/17, M·A·C have created a Limited Edition range inspired by the arresting and powerful photography of Helmut Newton. Shop the collection online at the M·A·C store. Phyllis Posnick, Executive Fashion Editor at American Vogue, launches her book Stoppers in London today. Featuring the most astonishing and groundbreaking images published by the fashion bible, including of course iconic images by Helmut Newton. Phyllis tells the stories behind the images and her close relationship with Helmut, including an anecdote about the search for a pair of tiny stilettos for a chicken... Both entertaining and educational, this is not to be missed. Available from Abrams and Hive, among others. Celebrating Blumarine and Anna Molinari's 40th anniversary, the Musei di Palazzo dei Pio in the label's hometown, Carpi, is hosting a select from the exhibition 'A Gun for Hire'. 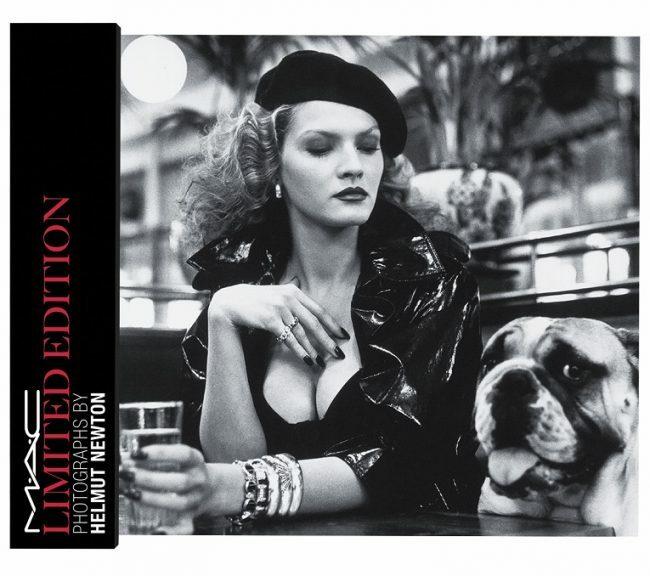 The Helmut Newton exhibition which originated at the Grand Palais in Paris, 2012, has opened at Foam (Fotogragiemuseum Amsterdam). Alongside the main retrospective is the Private Property suite. 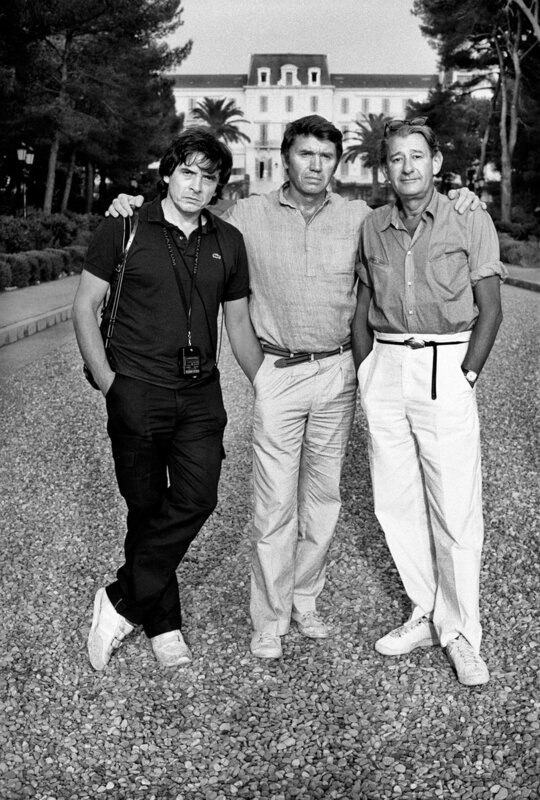 The MEP Show, originated at the Maison Européenne de la Photographie, is on display at the Helmut Newton Foundation. This collection of photographs focuses on the glamour and seedy excitement of 1980s Melrose Avenue, as well of some of Springs's most compelling self-portraits and studies of Helmut Newton. The exhibition is accompanied by a book, published by TASCHEN.